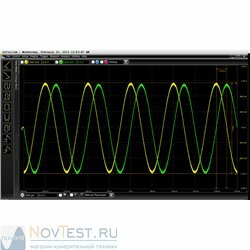 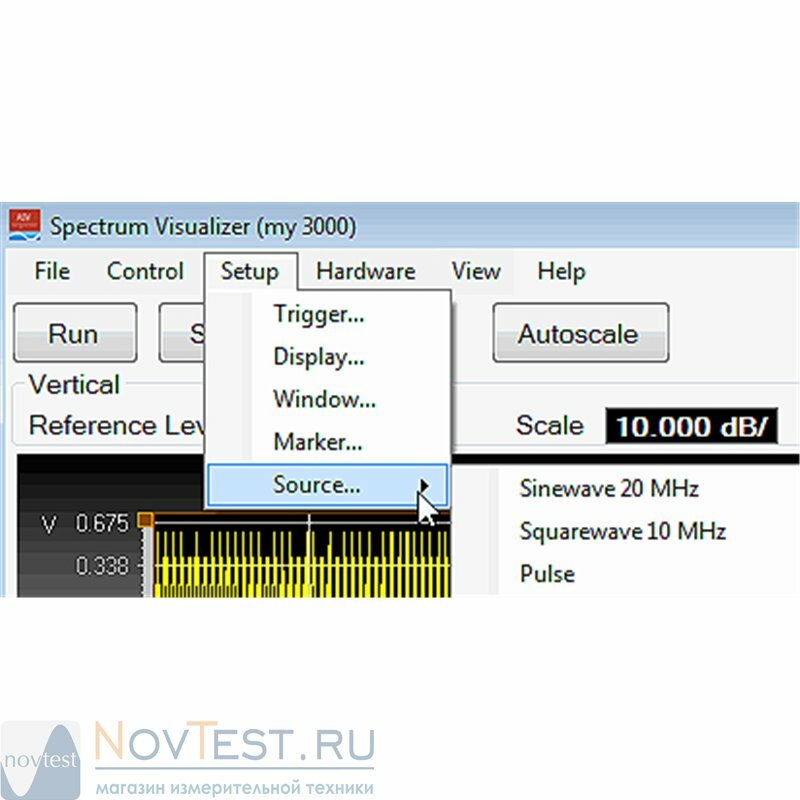 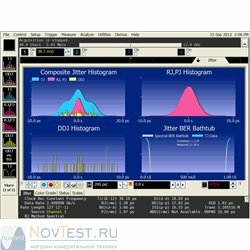 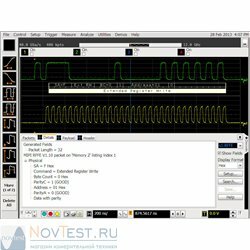 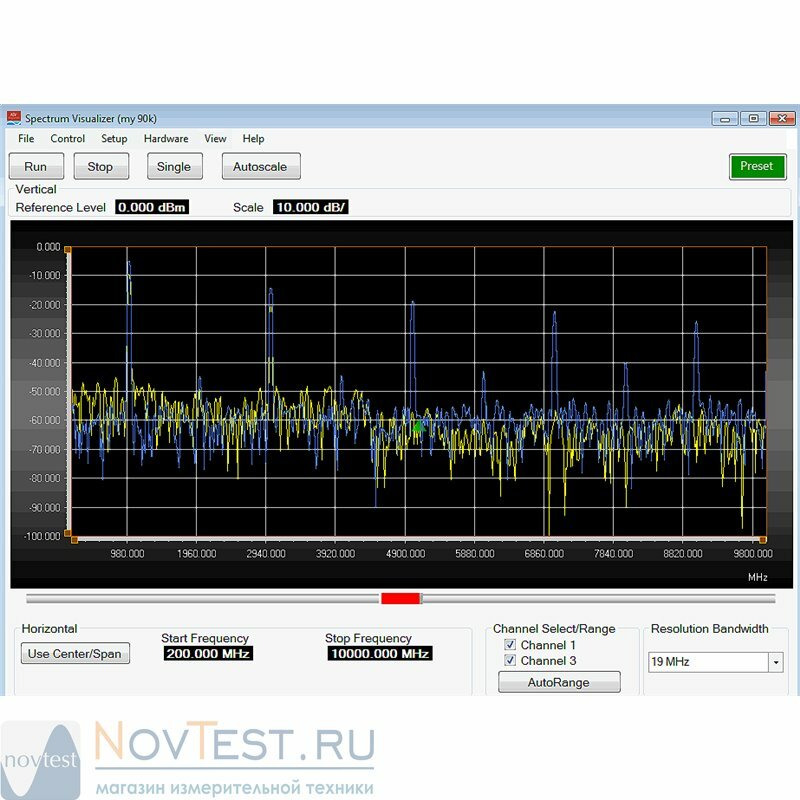 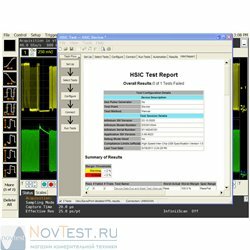 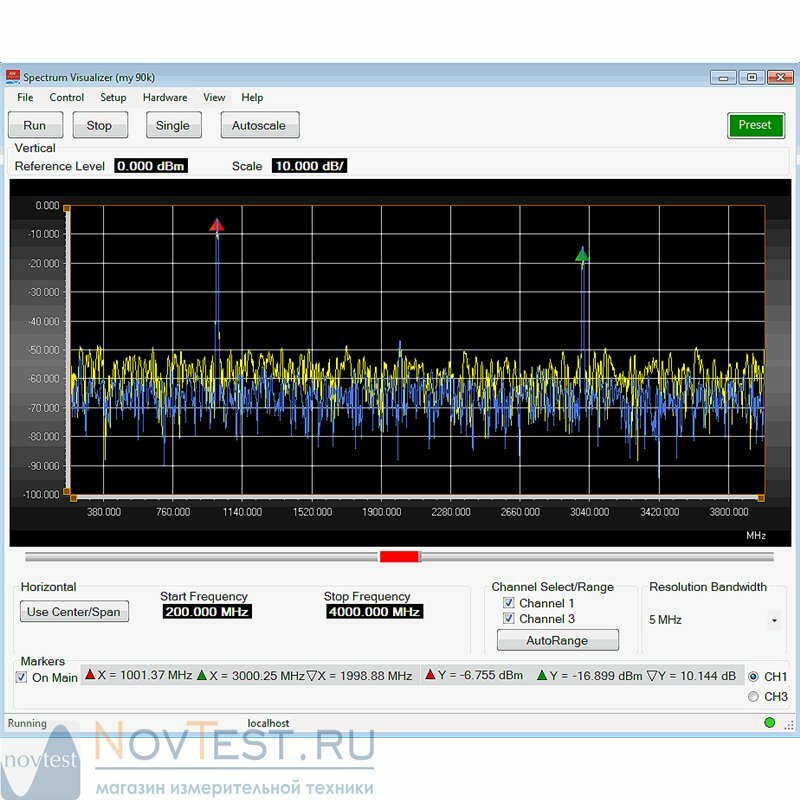 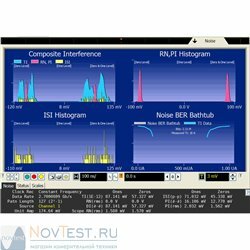 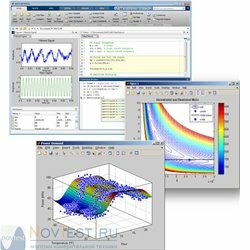 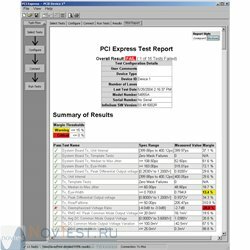 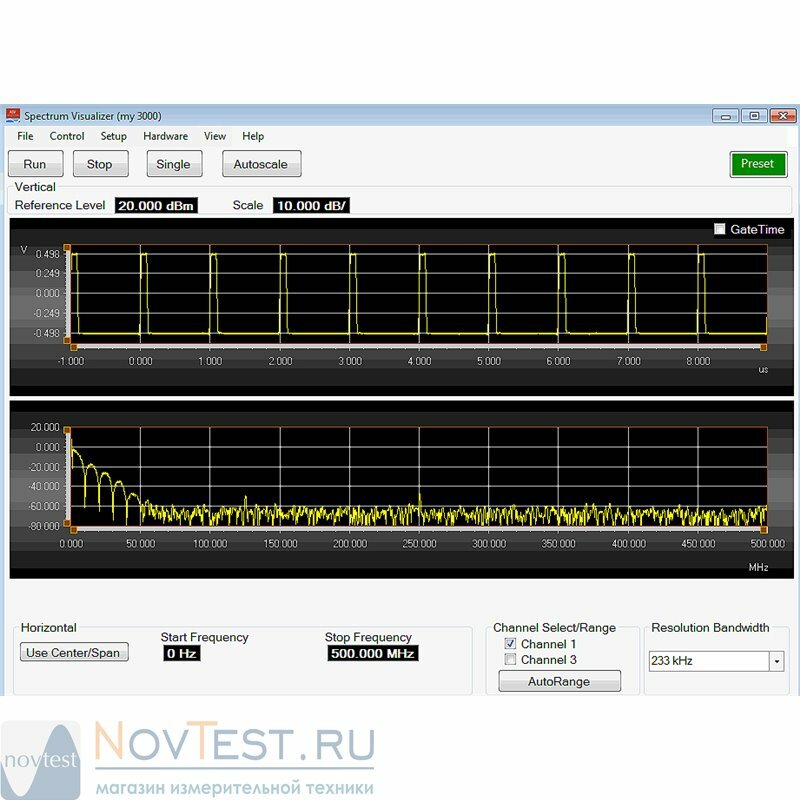 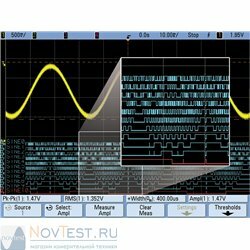 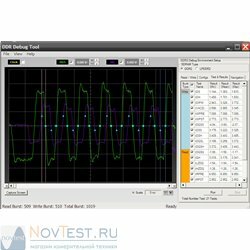 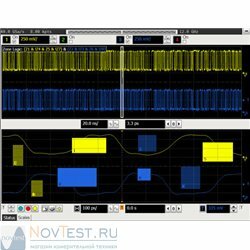 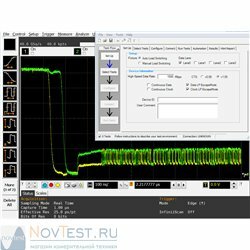 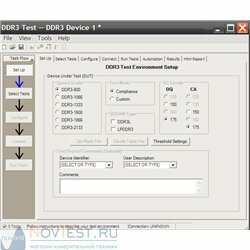 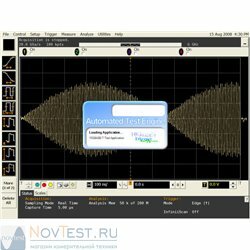 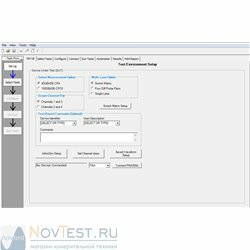 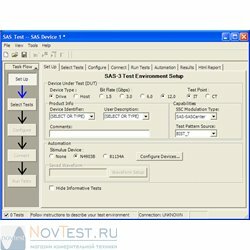 The Oscilloscope Spectrum Visualizer (OSV) software provides advanced FFT frequency domain analysis for the InfiniiVision Series oscilloscopes at a cost-effective price. 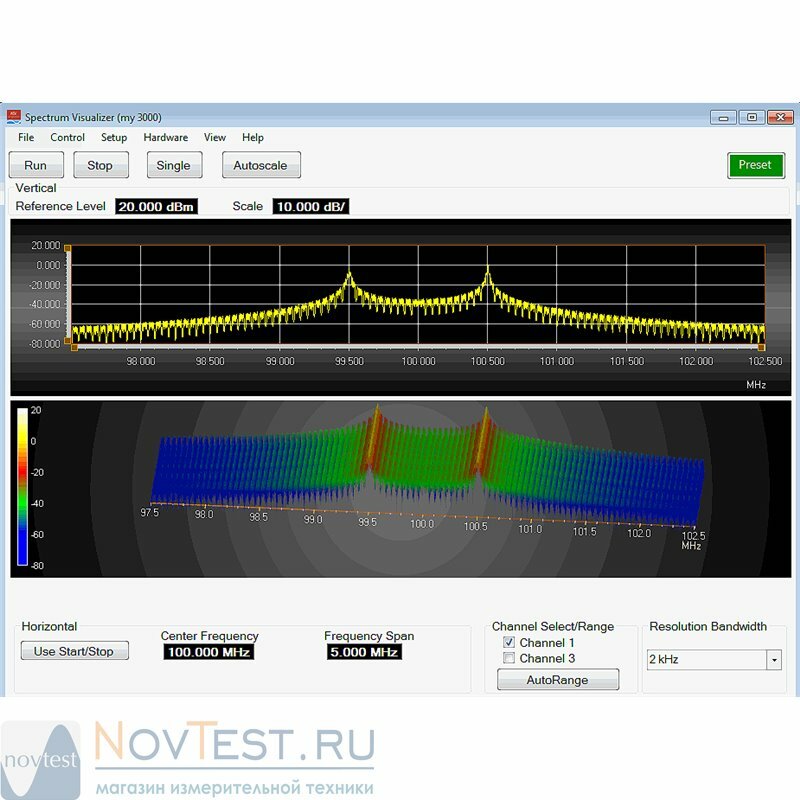 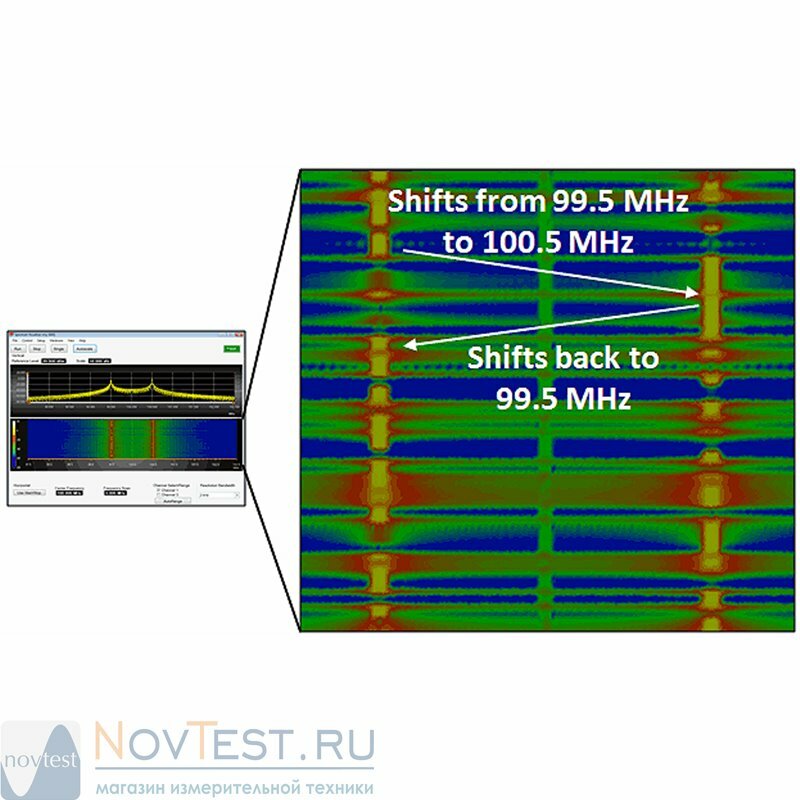 The OSV software extends the InfiniiVision Series oscilloscopes to perform frequency-domain FFT analysis. 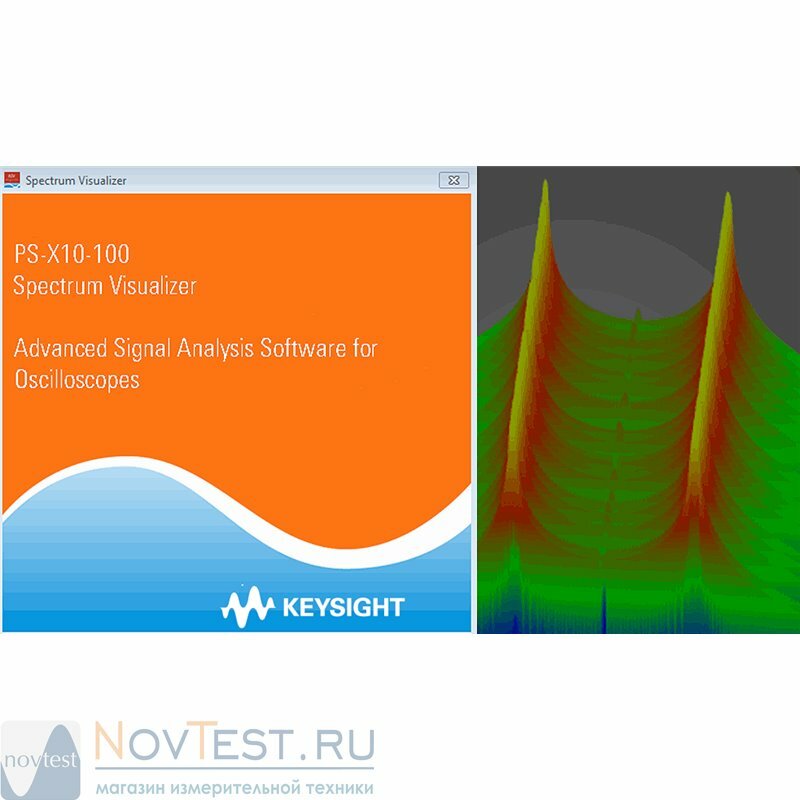 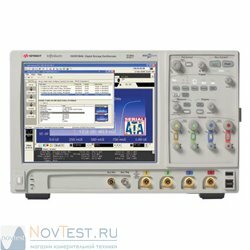 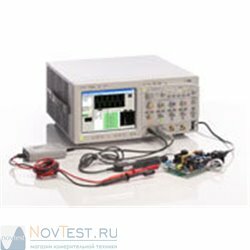 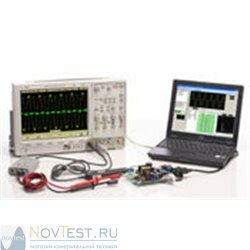 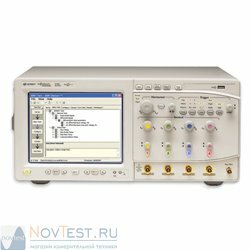 It provides spectrum and spectrogram analysis with an intuitive user interface, parameter and control settings, and marker functionality that RF engineers are familiar with, offering advantages over traditional oscilloscope FFT solutions. 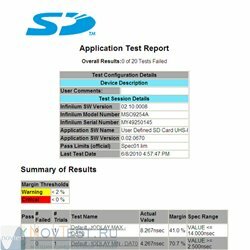 This new capability helps engineers gain greater insight into their design performance and debug issues faster when they occur.